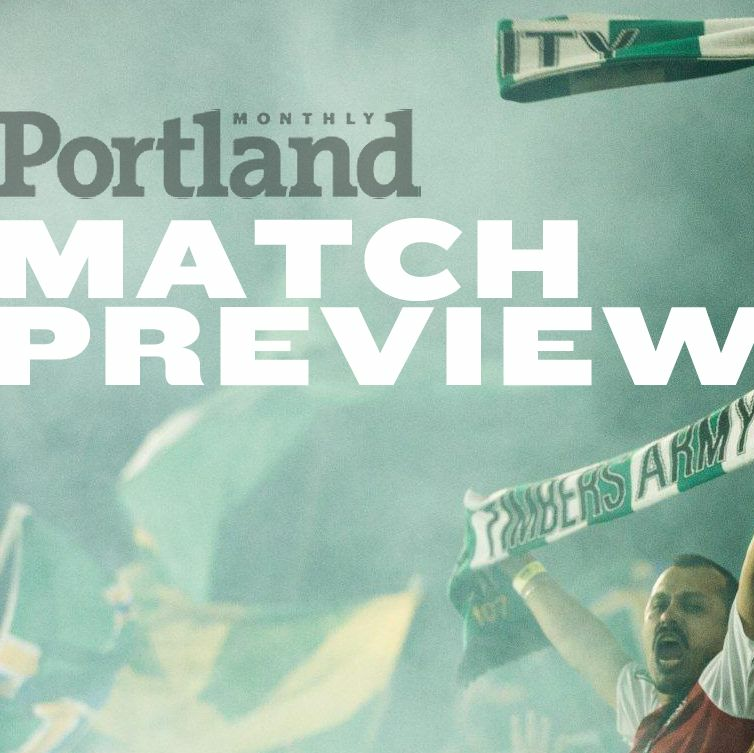 Sitting fifth in the West, the Timbers look to douse the Fire on Friday. There are four teams below Portland in the West standings and San Jose is one. 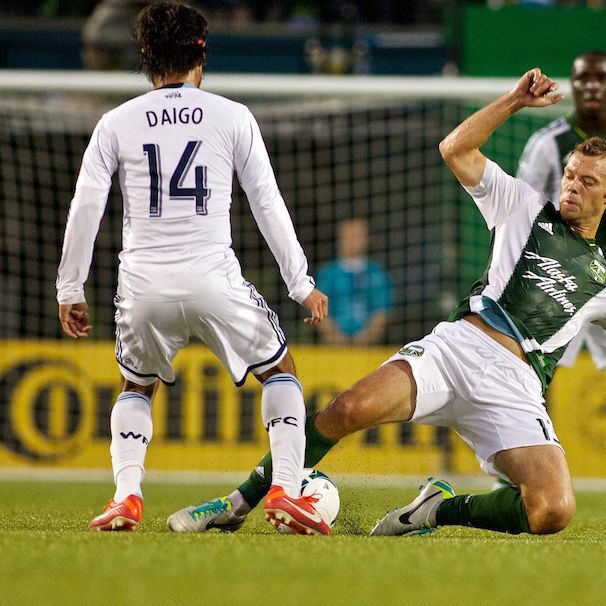 There’s little the Whitecaps enjoy more than ruining the Timbers’ day. 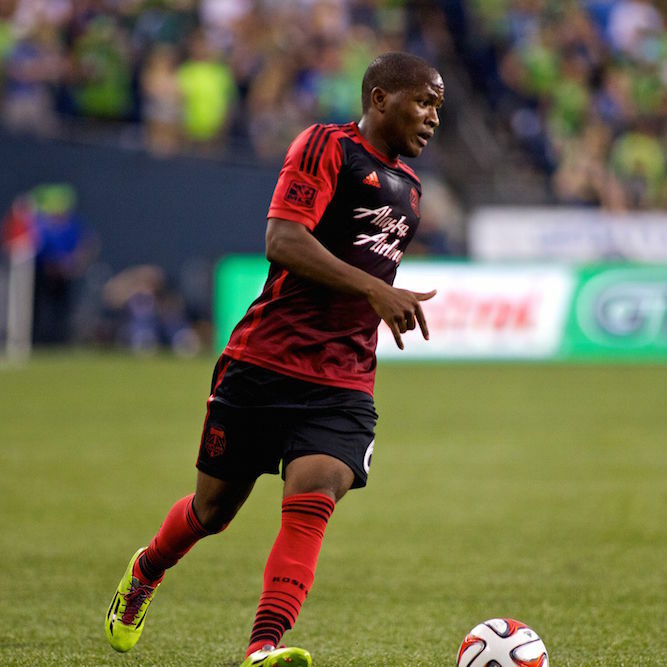 The red hot Timbers head east to face the lowly Philadelphia Union. 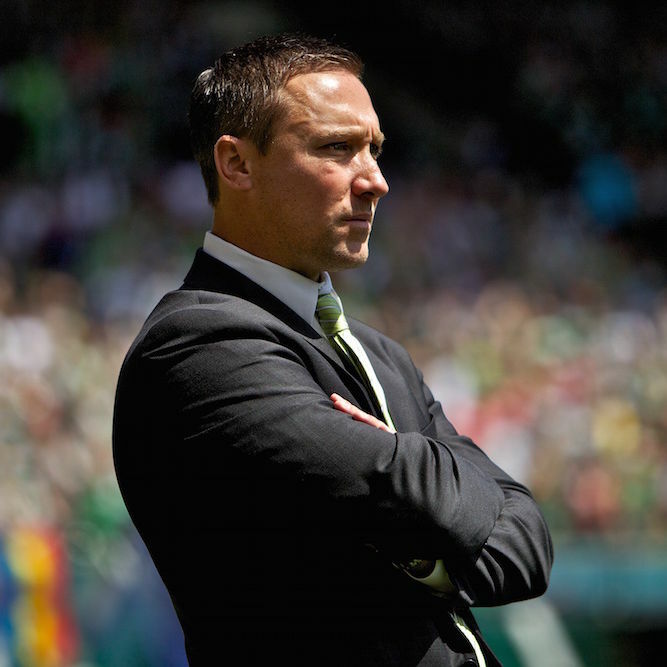 A depleted San Jose is ripe for the picking, and in a highly competitive Western Conference, three points at home is vital. 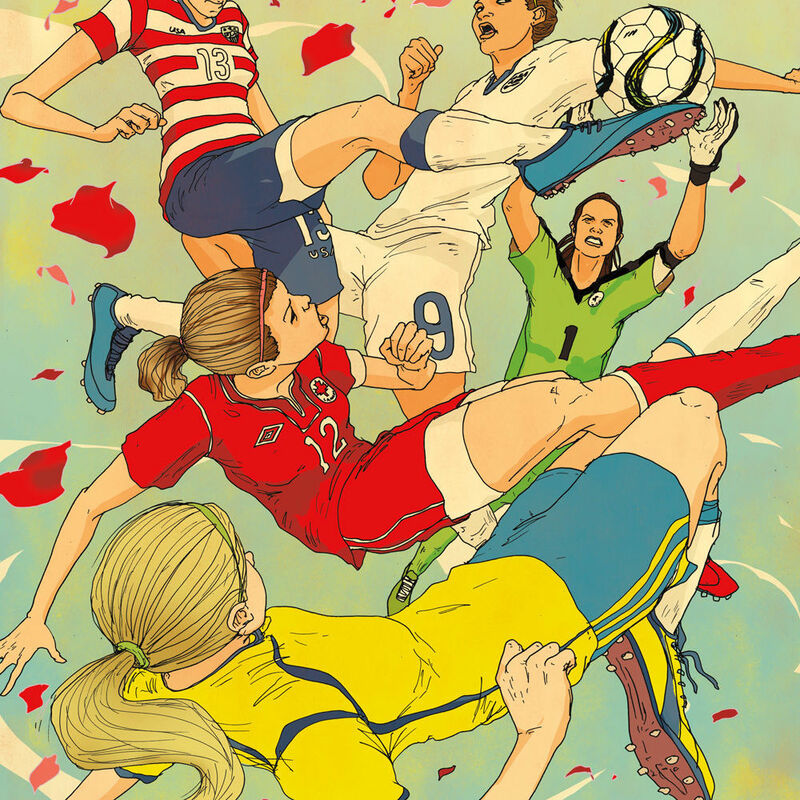 As with the great derbies around the world, on Sunday anything can happen. A win in LA will prove that this team is hotter than anything the forecast, or the schedule, can throw at us. It’s summer in Portland: let’s go streaking! 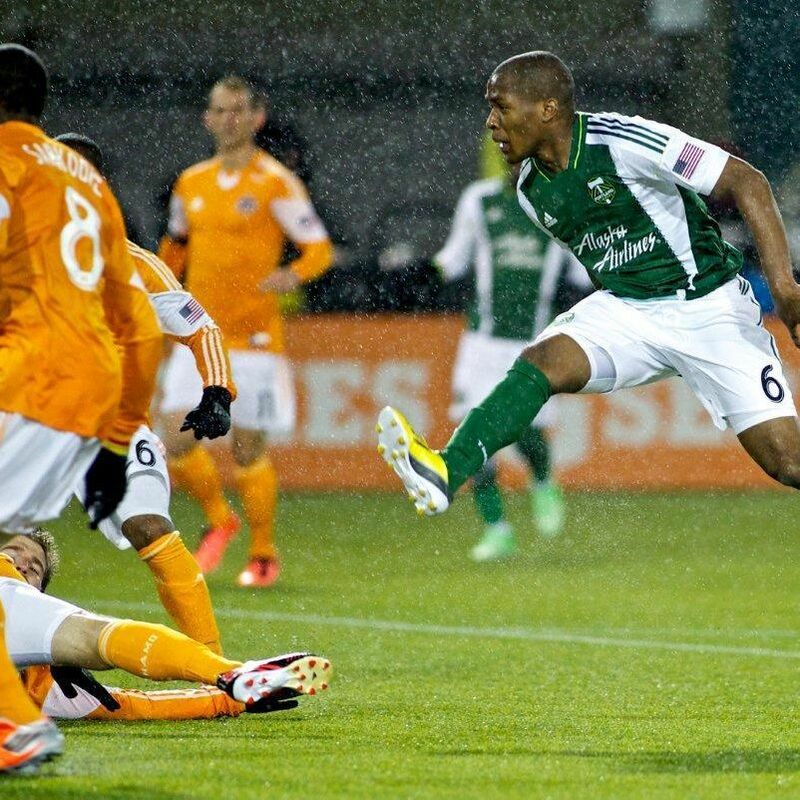 All of a sudden, the Timbers are a playoff team. Can this team take another step forward without stumbling back? 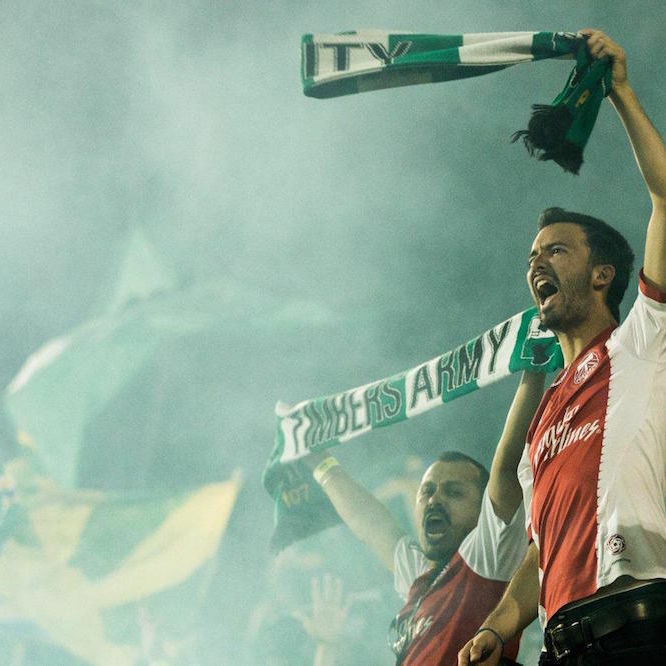 With three points there for the taking, home cooking can do the Timbers a world of good. 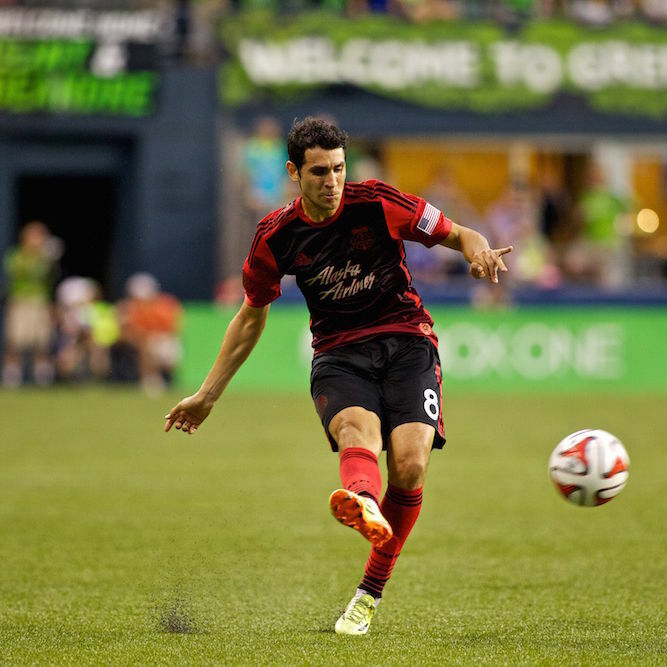 Diego Valeri brings intangibles to the Portland attack that lead to tangible results. 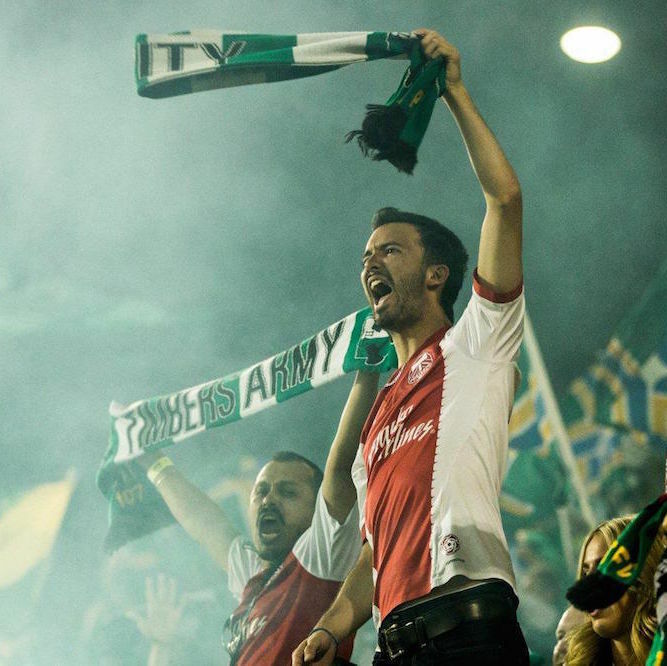 Fix the offense and Timbers are a dangerous team in the Western Conference mosh pit. 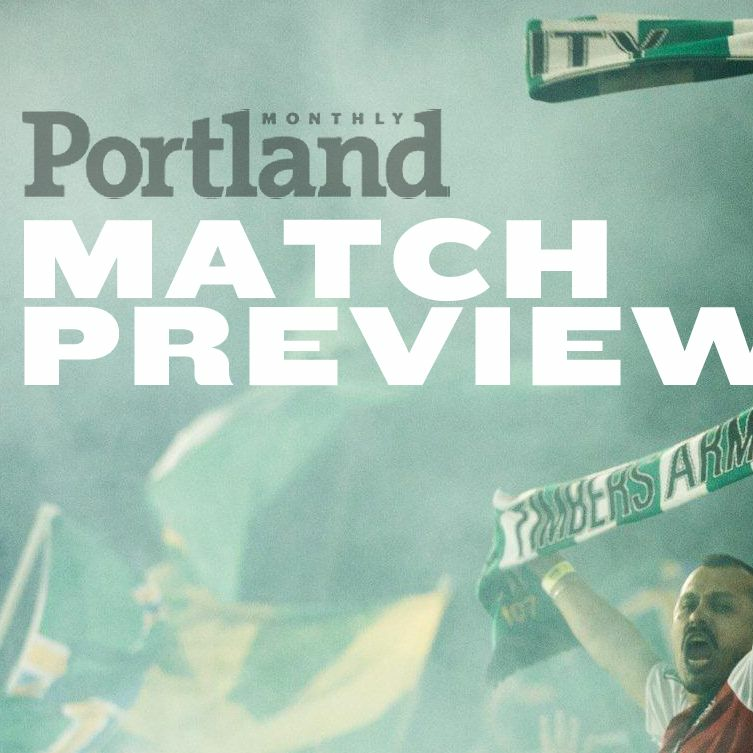 It’s time for the Timbers to prove they can do Cascadia right. 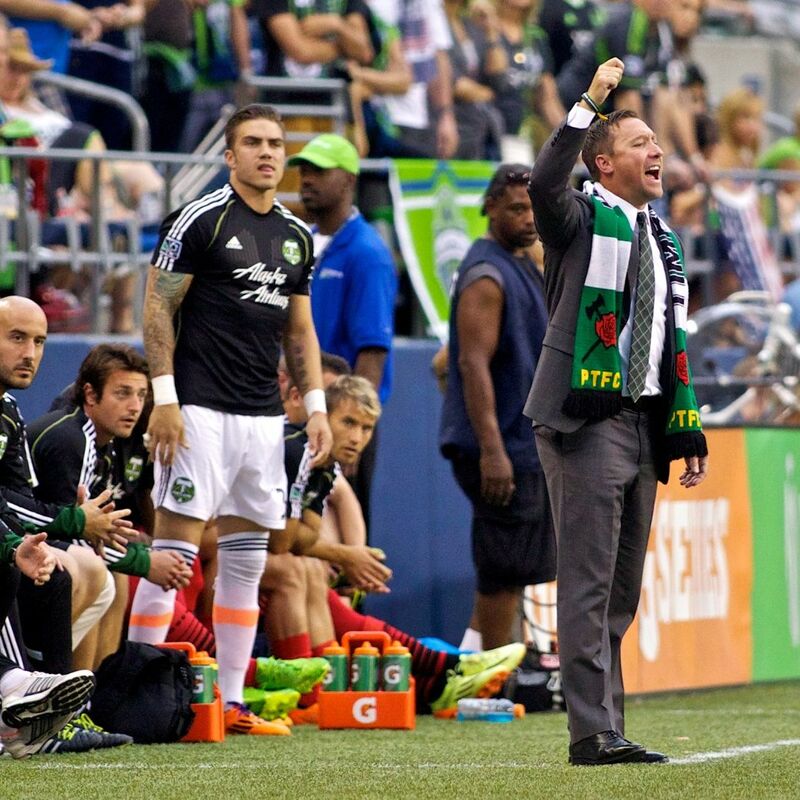 The Timbers could use a break.